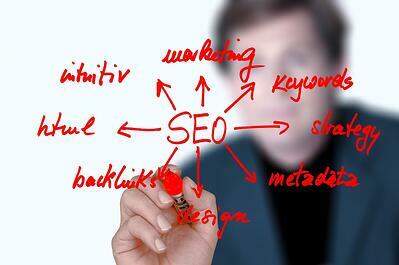 Search Engine Optimization or SEO, is a fast and effective strategy to get people to your website. 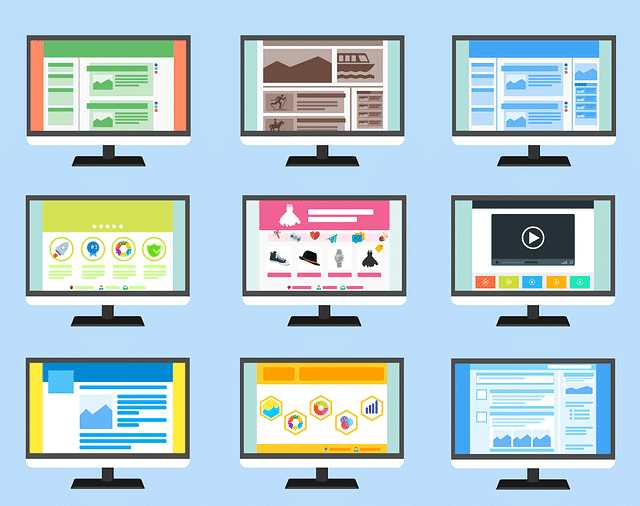 More people to your food and beverage website means increased awareness - which you need for your game-changing product line. The large food and beverage companies identify specific keywords that their target audiences use to search on Google. 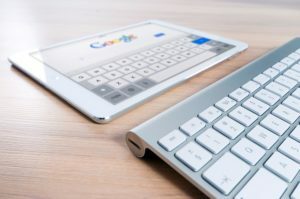 First on Google means your customers see you first, get to your website first and then it’s your time to shine and show them how fantastic your product lines are, build a relationship and convert clicks to sales. Keywords are important to attract the right people. Whether it’s the final consumer who needs to know about your food and beverage product or the right distributor to put it in their hands - keywords play a crucial role in the attract stage of inbound marketing. For example, if you have a sports drink product line, your customers may search words like “hydration”, “electrolytes”, or “energy drink” to find what they are looking for. Topic Clusters use pillar pages as the answer to a main problem or pain point of your customers. Think of the main pillar page as a hub and you can have many other content pages linking back to it. Choose multiple topics that your food and beverage company is an expert on and have them broad enough to support multiple pages of related content. For example, if the topic of your main pillar page is “party beverages”, related (sub) topics could be “gin and tonics”, “mocktails” or “sangria”. Make sure to speak about and link to the core topic (pillar page) along with the subtopic so the reader is getting what they are looking for. Google will recognize each post as part of a cluster set and be easier for your target audience (who are searching those keywords) to find. Have your target market aka your buyer personas in mind when creating content for your food and beverage company website. Speak to that persona in language they can understand i.e. your posts should read like a casual conversation and not like an over-technical instruction booklet with too much jargon and hard to read words. Deliver problem-solving, expert advice to your target audience, build trust and convert that trust into sales. 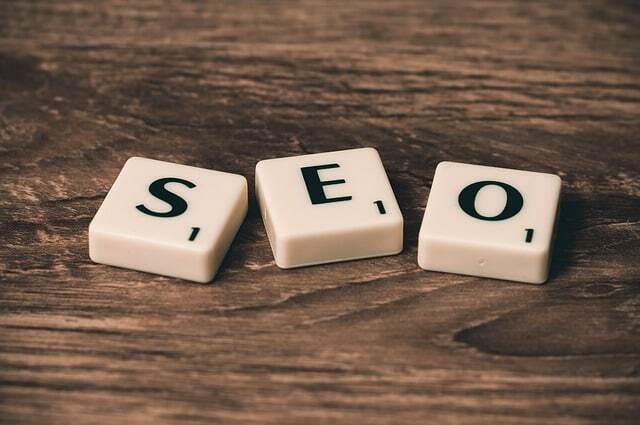 Discover the results your food and beverage company needs when you apply the same SEO tactics that the large and successful companies are using. Use keywords, topic clusters and exceptional content to get your site first on Google and your product line first in consumers’ minds. Get found faster and sell more online now with this free infographic.